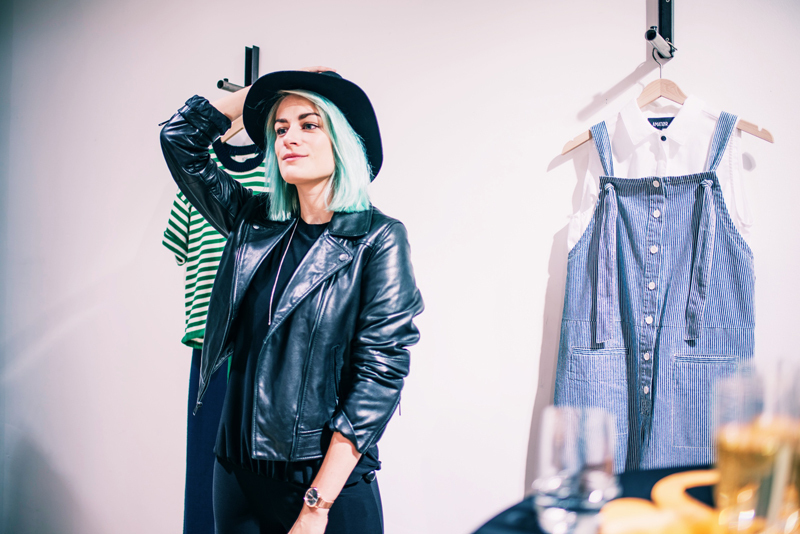 There is a new fashion hotspot in town and I couldn't be happier with this one. 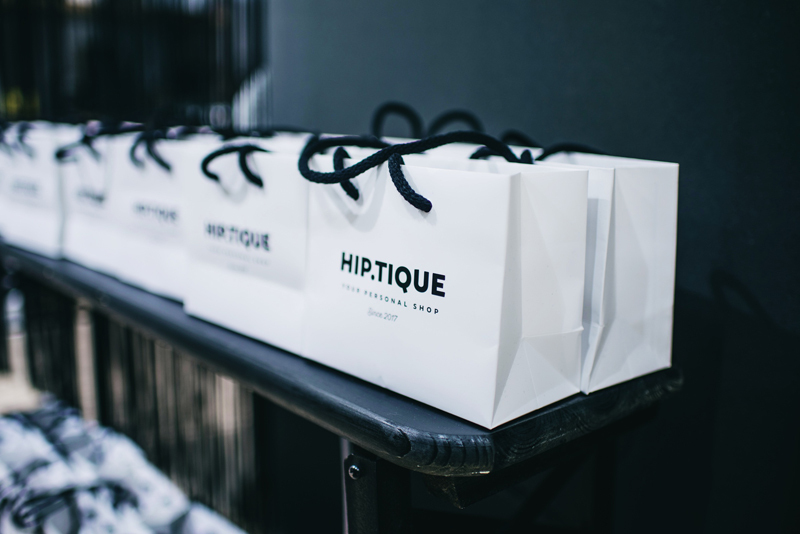 HIP.TIQUE is all about timeless and minimalistic fashion, in the most trendy way. 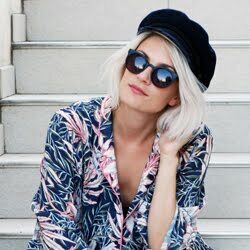 They have a lot of different brands from all over the world but the collections definitely have a Scandinavian vibe. 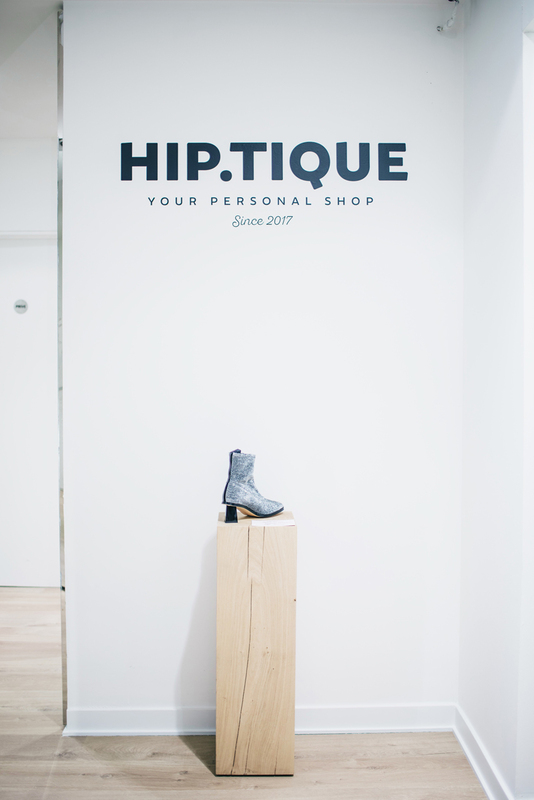 When you shop at HIP.TIQUE, you receive the full experience. 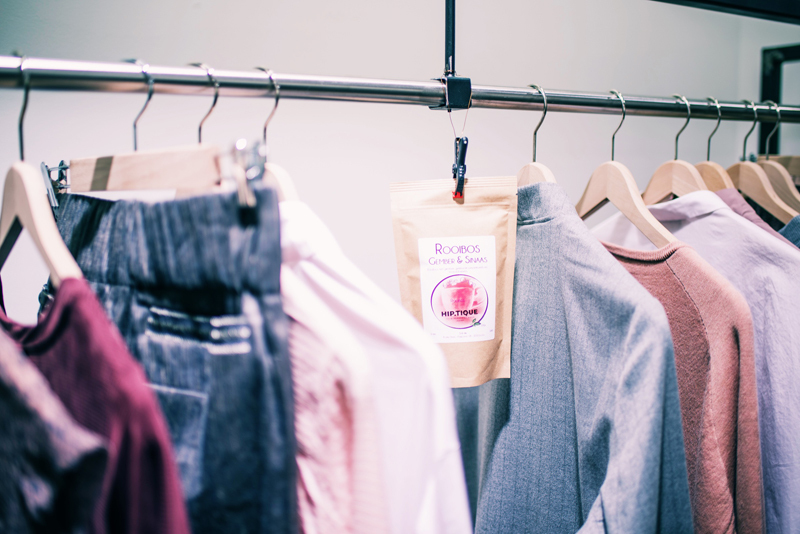 They offer great, qualititative clothes combined with personal style coaching and a fresh cup of tea which they personally selected to fit the range of clothing. 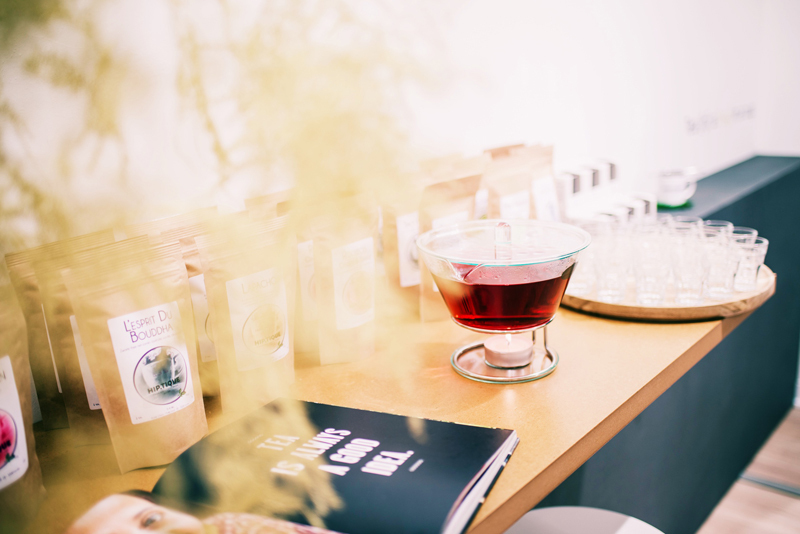 When you pass by the store on Leopoldstraat 9 (Antwerp) be sure to say hi to Carine. She is the most dedicated and warm shopowner I've ever met.